I ordered a prefinished white oak top for a kitchen island. 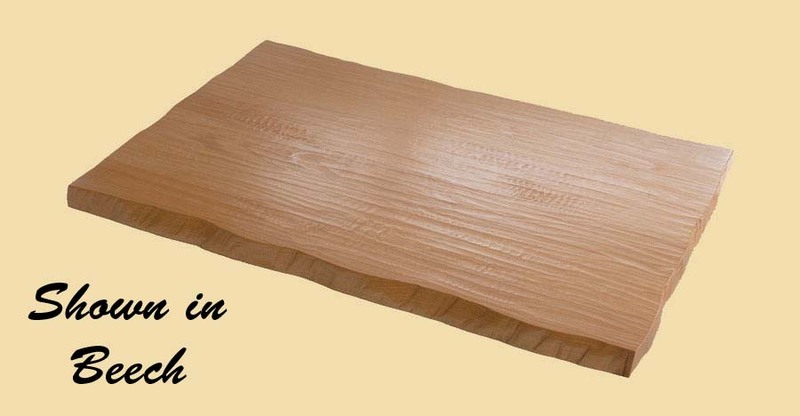 ..
Pricing for all plank countertops can be found below. After entering your size and specifications, click on "Instant Price Quote". To view shipping charges or proceed with the order, click on "Add To Cart". Product specifications can be found by scrolling down on this page. 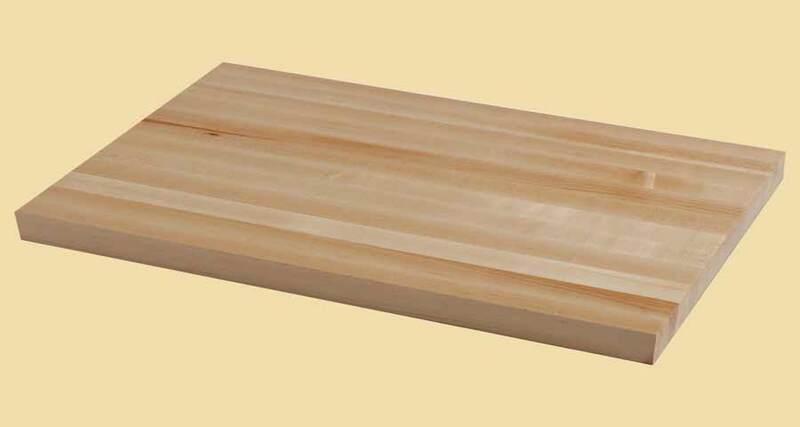 If you wish to order a second plank countertop, add the first one to the shopping cart. Then click on the product in the cart to go to the product page.